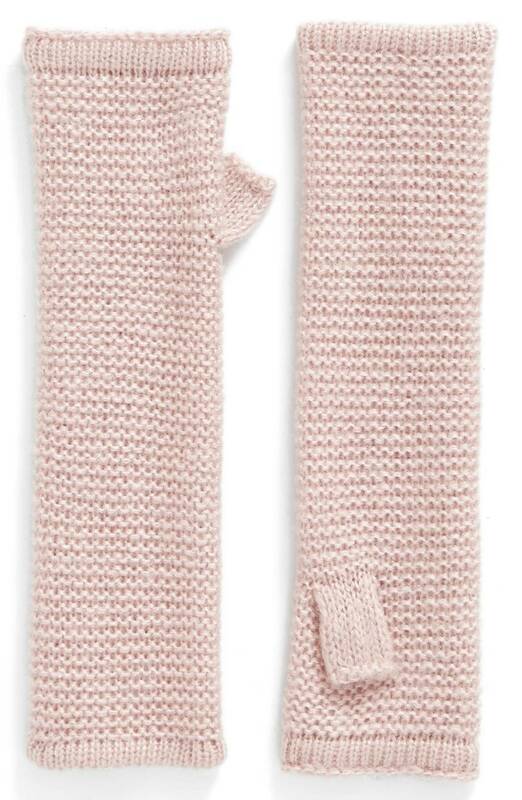 These are cashmere, and just $60 a pop. 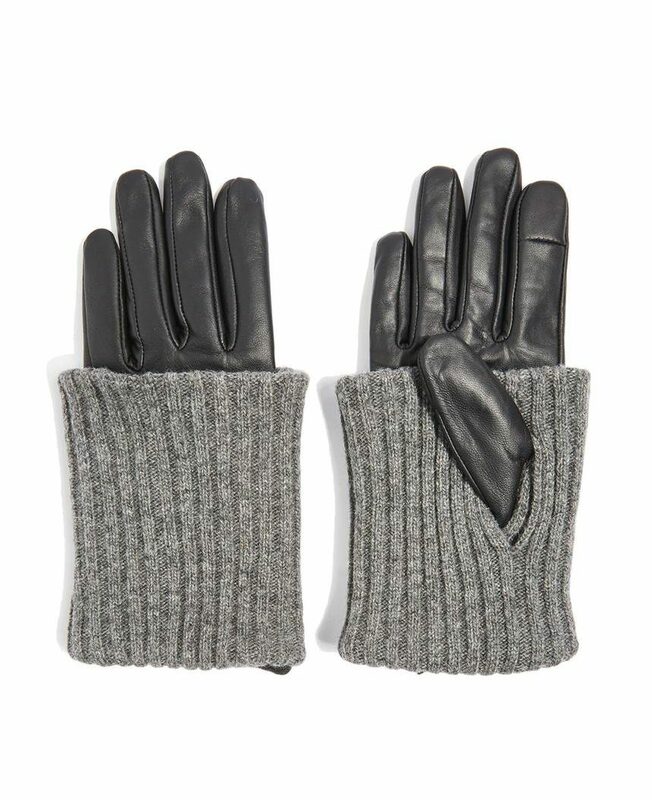 My favorite gloves are from Jo Gordon—I have them shipped from from England, a definite splurge, but they’re just so good. 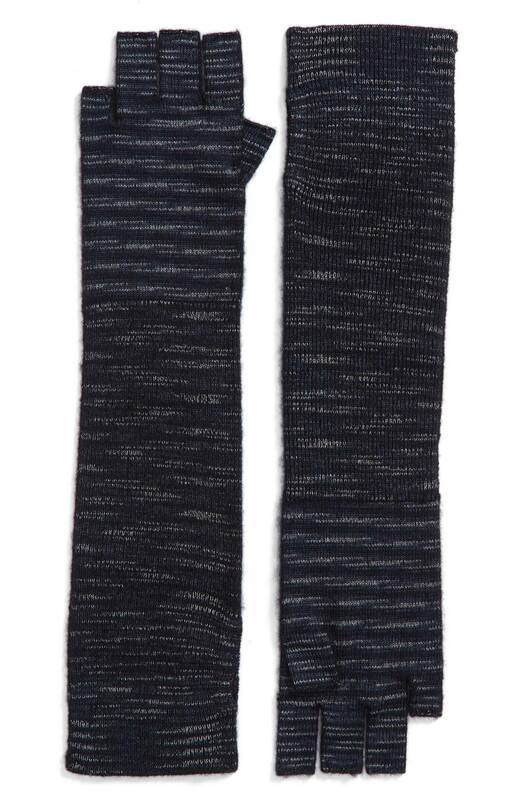 This year I ordered these—they come in a few different colorways, but I think the black and white is the chicest. I like the boucle here, and think these look kind of appealingly new wave. 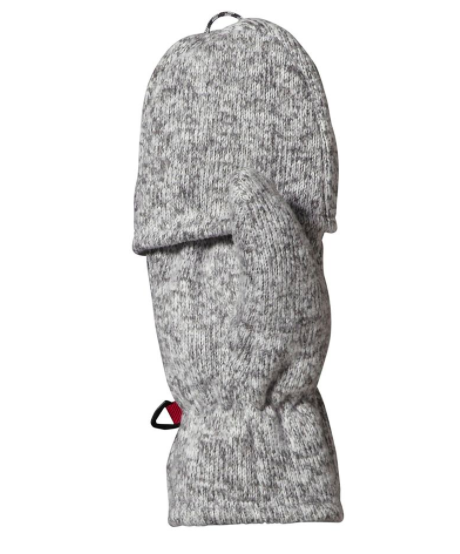 I have never seen an un-pricey pair of gloves like these until now. 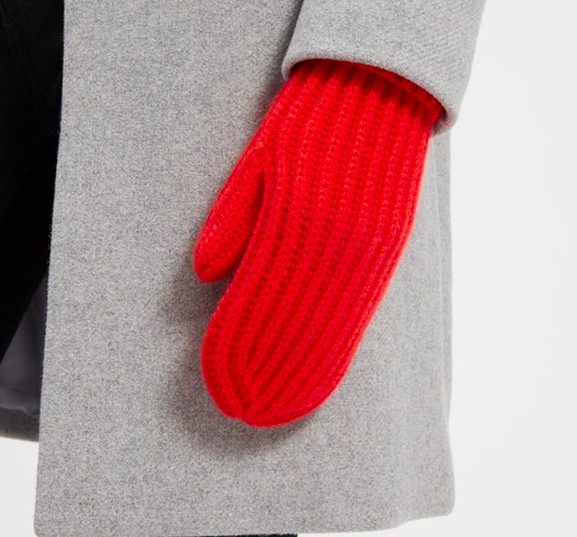 If you’re prone to losing gloves and don’t want to spend a lot, I’d recommend J. Crew’s glitten. I’ve gone through countless pairs of them. 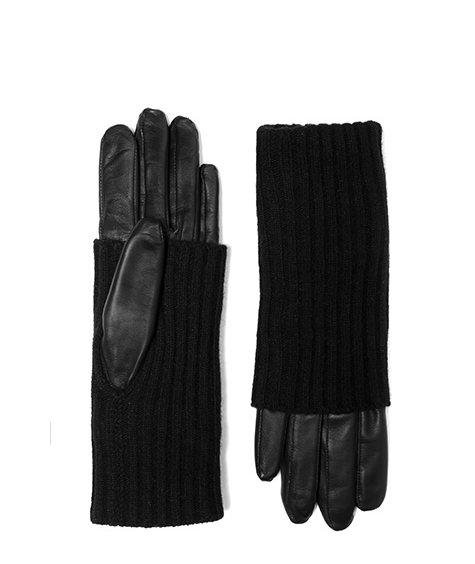 Another glove with a wool cuff—somehow sophisticated and cozy all at once. 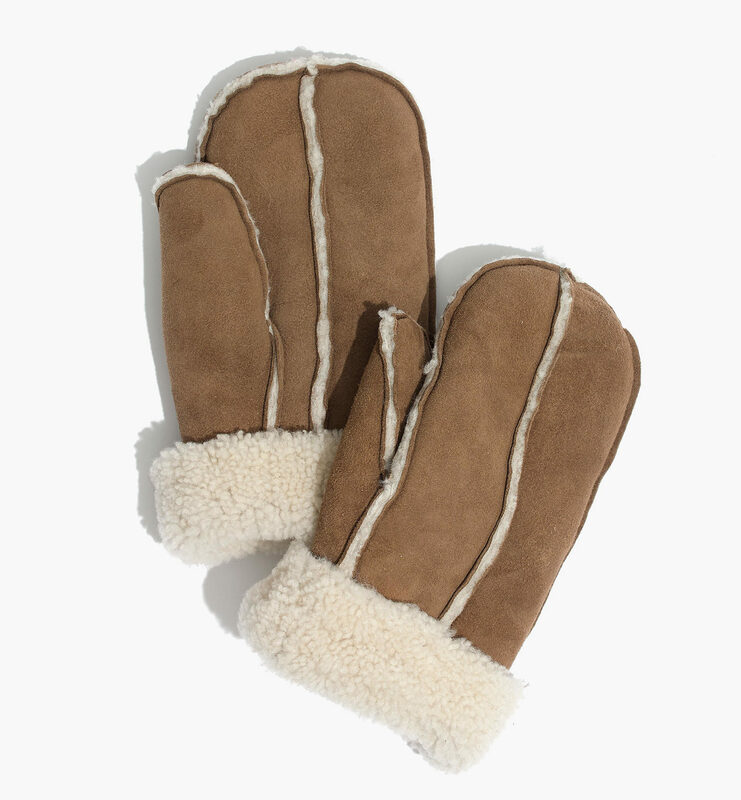 This shearling mitten looks even cozier—and it’s well-priced for what it is. I couldn’t resist including these, from Pendelton’s National Parks series, because they’re so fun. 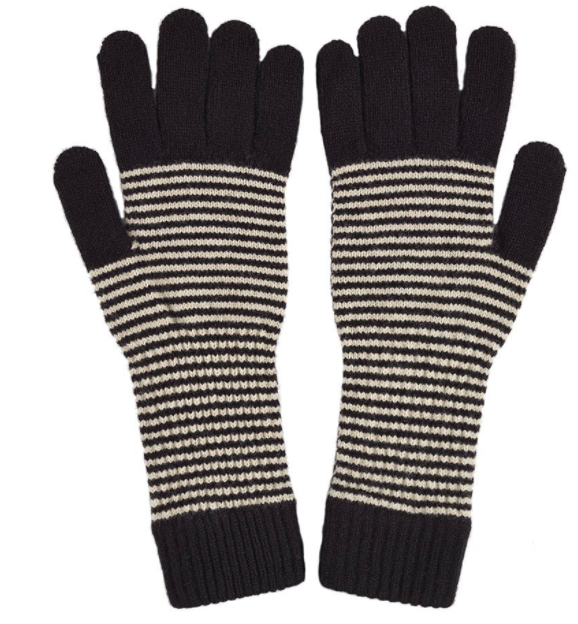 I use fingerless gloves to walk the dogs, and think that these would look quite nice peeking out from under a black or grey coat. I also like this spacedye option. 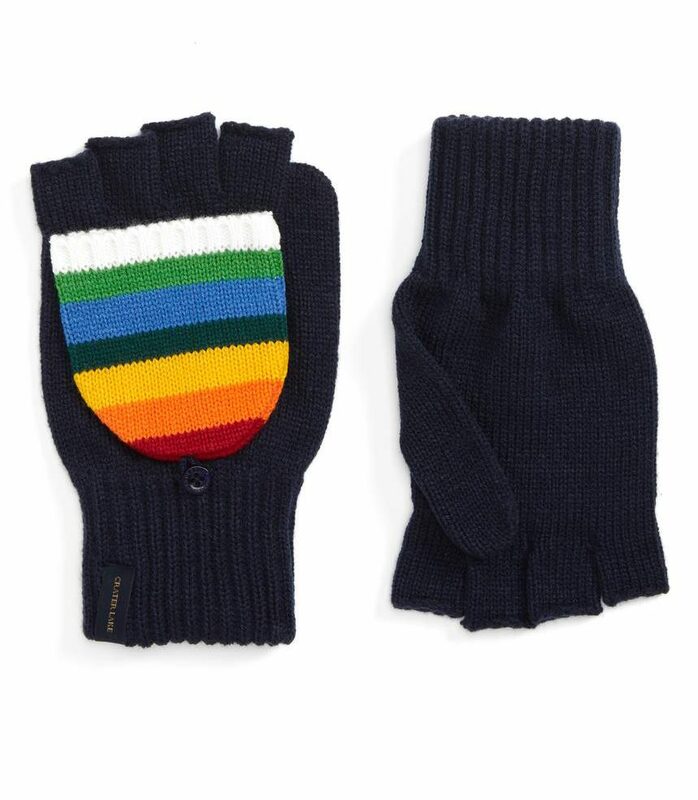 These are from Patagonia, so they’ll be super-warm. I’m thinking of getting them for walking the dogs when it gets super-cold because the tops flip off. The Patagonia ones are going in my gift shopping cart for the folks who live on the east coast and have to pick up dog poop. They are in my Saved for Later area at Nordstrom after I saw them a few weeks ago. When I figure out my new coat color, then I can get the gloves. 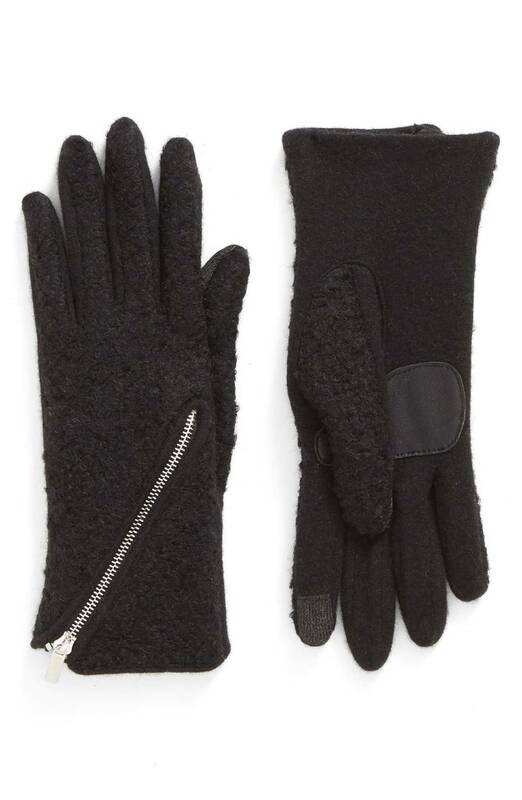 Here it is: https://m.shop.nordstrom.com/s/echo-touch-zip-boucle-tech-gloves/4425089?origin=keywordsearch&keyword=Zip+Boucle They are in my Saved for Later area at Nordstrom after I saw them a few weeks ago. When I figure out my new coat color, then I can get the gloves. As well as some pretty cool scarves and mufflers. I was a fan of the J Crew glitten, but they pill so fast and start to look really raggedy. I went thru 3 pairs last winter. 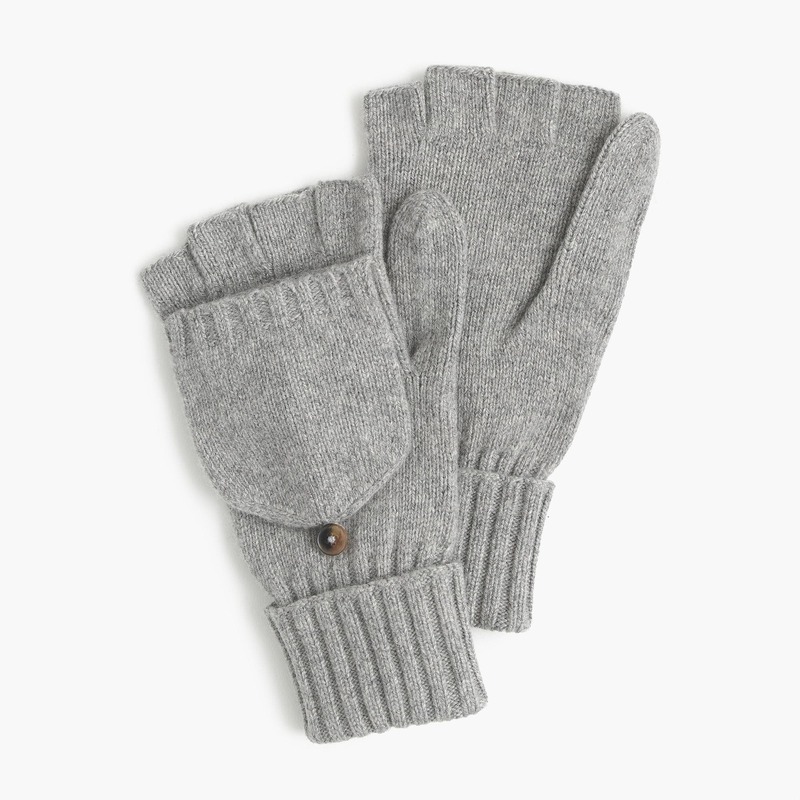 But in checking out your Patagonia one, I found these flip mittens out of SmartWool, which I love, and which may be more durable. And they’re on sale. 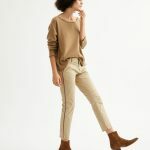 Just $28. I’ve ordered the burgundy ones. Those are cute as well as functional. Thanks for the tip, Candy! true! 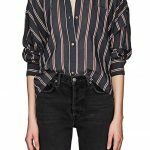 an unexpected diagonal slash Is so new wave.